PokerStars is upping the ante over the next eight weeks with a series of giveaways that will see a handful of players win a cool million. Dubbed "PokerStars Makes Millionaires", the promotion will create at least five millionaires in the coming weeks thanks to beefed up Spin & Gos, special online MTTs as well as some live events. For just $5, players can log into PokerStars' Spin & Go lobby, sit down with two other players and within a few minutes be the proud owner of a new bankroll worth $1 million. As well as giving at least five players a life-changing sum of money, the latest promotion will host a string of innovative events designed to give players of all persuasions and chance to win big. $1 Million Spin & Go (From March 27): Players can turn $5 into $1,000,000 in just minutes with special $1 Million Spin & Go events. EPT Grand Final Promo (March 27 – April 6): Players can win a free package to the EPT Grand Final Main Event in Monaco, with a guaranteed €1 million for the Main Event winner. EPT Grand Final Mega Qualifier (April 5): Players can win a €14,000 EPT prize package in the Mega Qualifier on April 5 at 13:05 ET, with 10 packages guaranteed. Millionaire Month (Round 1: April 6 – 17, Round 2: April 19 – 30): PokerStars is giving away more than $4 million in cash prizes during Millionaire Month which gives players the chance to win $1 million via two Millionaire Finals. Players need to complete simple challenges during the qualification periods for entry into $150,000 All-in Shootouts. The winner of each of the six All-in Shootouts in Round 1 (April 18) and in Round 2 (May 1) advances to the six-player Millionaire Finals tourneys on May 10 at 13:00 ET, where two new cash millionaires will be crowned, one in each of the finals. May 2-22: SCOOP All-in Shootout Deposit Raffle: Players can win their way to the Spring Championship of Online Poker (SCOOP) Main Event (High) for free by making a new deposit. Anyone that is successful in the raffle will have the chance to play for a first prize of at least $1 million in the SCOOP finale. SCOOP High Main Event (May 24): A $1 Million prize is guaranteed for the winner of this year's SCOOP High Main Event. PokerStars is known for giving away big prizes but the latest series of offers is one of the most impressive. 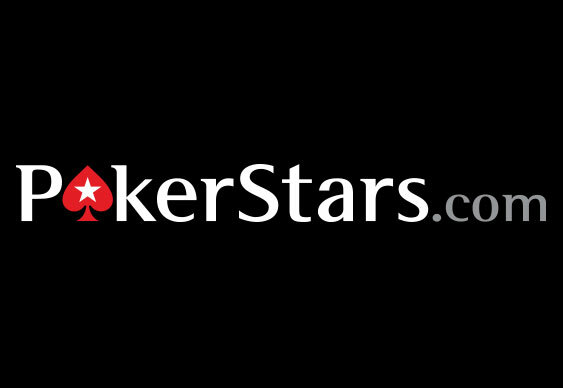 "PokerStars has a long history of hosting online and live events that turn normal players into millionaires. It happened to me at the PCA and there will be several more millionaires created in the next month. New games, like Spin & Gos, where literally anyone who enters has a chance to become a millionaire, is generating excitement amongst the online poker community again," said Bertrand 'ElkY' Grospellier.